Currently, Yoga and Mindfulness classes are being offered to children and adolescents ages 6-18. Each class is designed to help children learn to connect more to themselves, to others, and to the community. In addition to learning yoga practices, children are taught skills to focus, to manage their feelings, better control their bodies, and to explore their own inner (and outer) strength. We’re working hard to increase our offerings. Check back as we open up opportunities for adults and individuals. 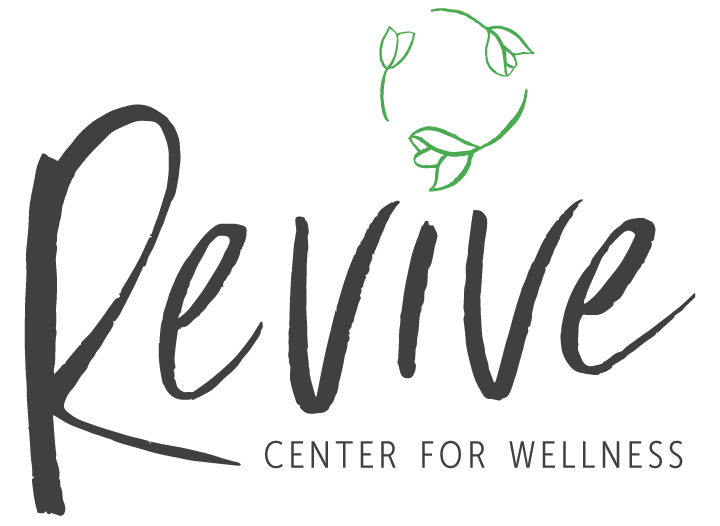 Revive Center for Wellness and our community of passionate wellness professionals see helping people of all ages get to the next step of their personal growth journey. We believe in supporting the whole individual. Therapy is just one facet of the many ways that Revive Center for Wellness is here to support you and your family in finding relief from the feelings that hold you back. social isolation . . .
Click here to read about our other services for adults.